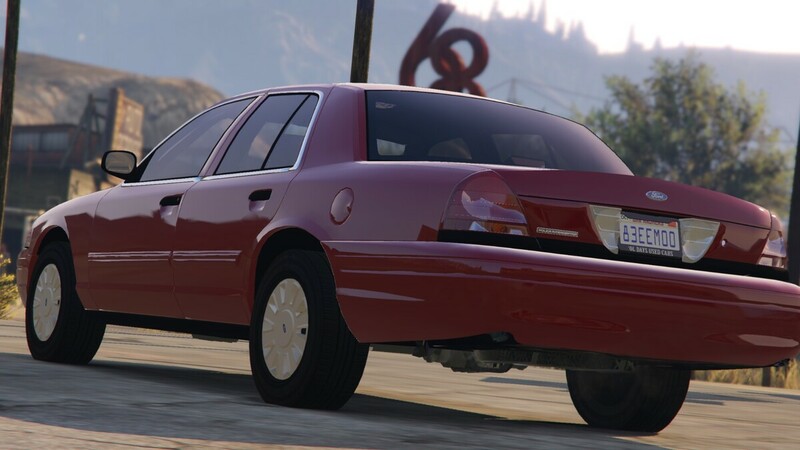 Still working on the Vic. Little by Little. And to quote a line from a TV show. "Slow progress is lasting progress."